these are the poets. 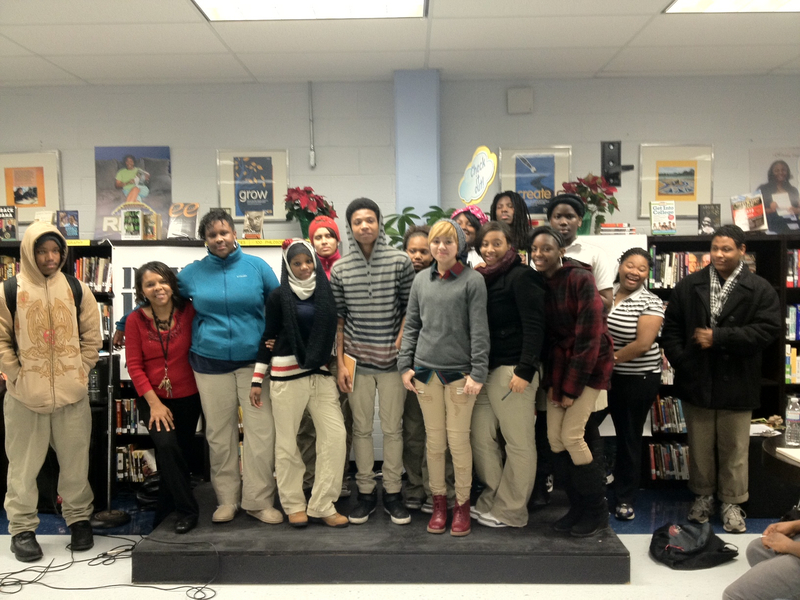 some will go on to battle it out to make the 2012 dc youth slam team this year. there are many youth poetry slams scheduled for january and february, and these are the last chances to make the team.